Retail Council of Canada has designed Canada’s only professional retail designations. 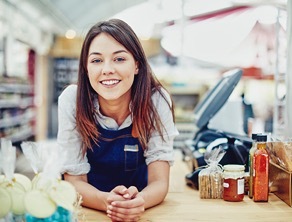 These widely recognized industry certifications assure employers their staff is fully qualified and give sales associates and managers retail-specific credentials that will advance their careers. Designed to help individuals working in the retail industry to be effective retail sales associates. Topics include professionalism, customers, stores and products, company asset protection and workplace safety. An employee development course designed to help individuals working in the industry to become more effective First Level Managers. Topics include professionalism, communication, leadership, HR, operations, marketing, sales, customer service, administration, planning and more. 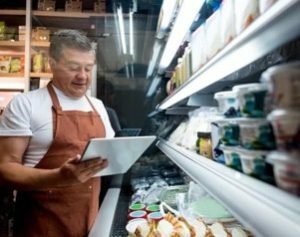 The Food Safety Certification Program was developed for and continues to be used by the retail food industry for the certification of owner-operators, store managers, department managers and other key retail employees. 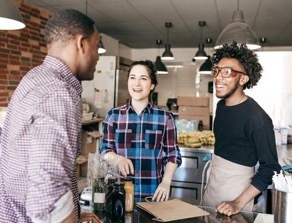 The program provides employee training programs that include temperature control, food handling practices, cleaning and sanitizing procedures and more. 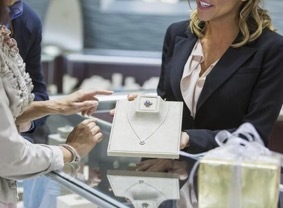 The Certified Jewellery Retail Professional Program (CJRP) is specifically designed for the retail jewellery manager. Participants will be introduced to the world of jewellery store management and build the knowledge and skills necessary to run a successful jewellery store.